For centuries, perpetual calendar timepieces have existed. 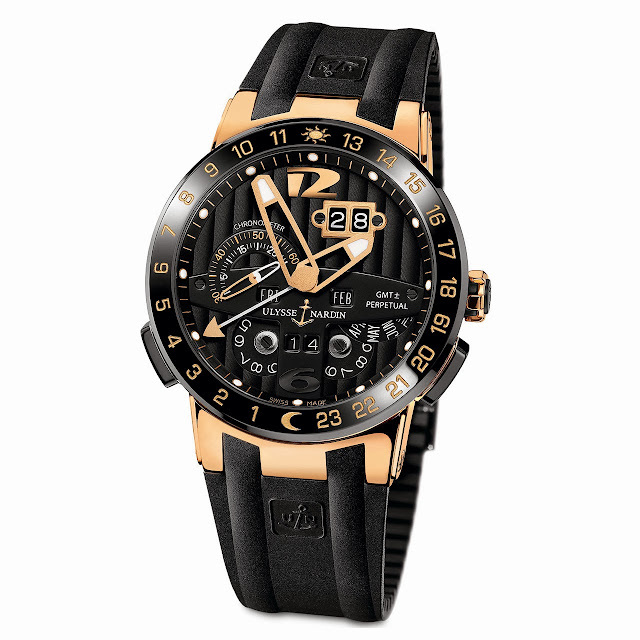 Yet it was in 1996 that Ulysse Nardin brought to market the world’s most functional perpetual calendar. Created by the master of watch innovation, Ludwig Oechslin, the timepiece, named the Perpetual Ludwig, marked a major milestone in watchmaking history. It allowed the forward and backward adjustment of all calendar displays over a single crown, eliminating the need to return the watch to the manufacturer in case of setting mistakes. Unlike the standard lever system, the timepiece revealed the very first perpetual calendar mechanism driven by wheels and gears. An icon of sheer watchmaking perfection, the movement has appeared in Ulysse Nardin’s most significant timepieces, including the GMT+/- Perpetual with dual-time function, the mighty El Toro, and now, the Black Toro. 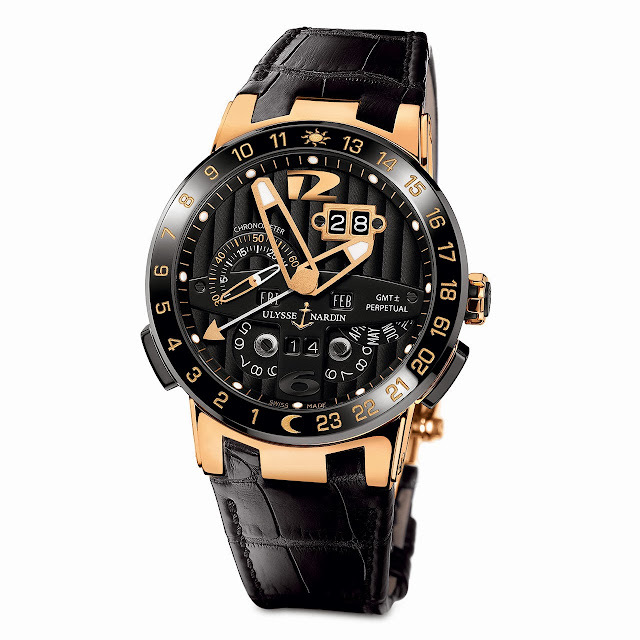 Industry-wide, the 2013 launch of the Black Toro represents the best perpetual calendar timepiece developed to date. Stunning in 18-karat rose gold with its black dial and ceramic bezel, it offers the simplest setting capability of the calendar functions. 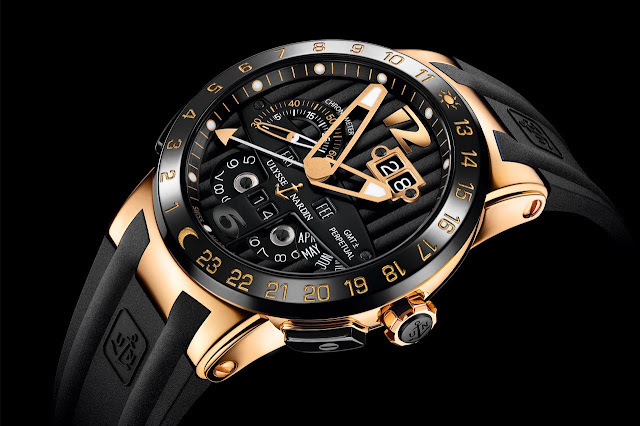 The Black Toro is a stellar representation of Ulysse Nardin’s unrivaled ability to create technically innovative timepieces of great design, and superior function, precision and ease of use, while continuing the legacy of its most important inventions.